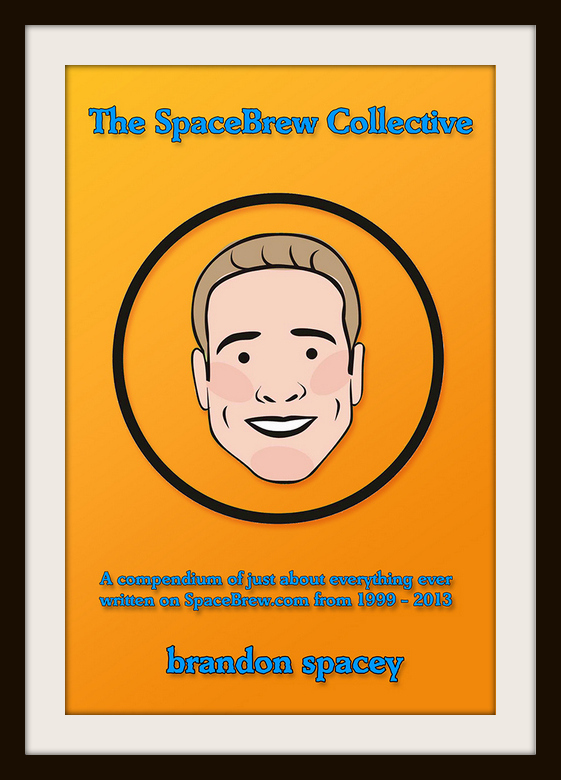 This is a collection of almost every single column ever published on the SpaceBrew sites between 1999 and 2013. The collection includes all the categories of columns, including diaries, reviews, interviews, Bacon Talks, science talk, travel journals, how-to columns, events and news columns. This collection could be considered an implement for entertainment in the bathroom for those long visits to the throne, or just a reference book for those interested in keeping the SpaceBrew columns alive on paper, long after the site goes away. All text, images and books on this site are Copyright © 2016 by brandon spacey.